I design and build websites & apps for people and organizations making a difference. I designed, developed, and deployed a design system that spanned 12 websites. Working with organizational leaders and a logo design agency, I launched these new websites in conjunction with their new brand. 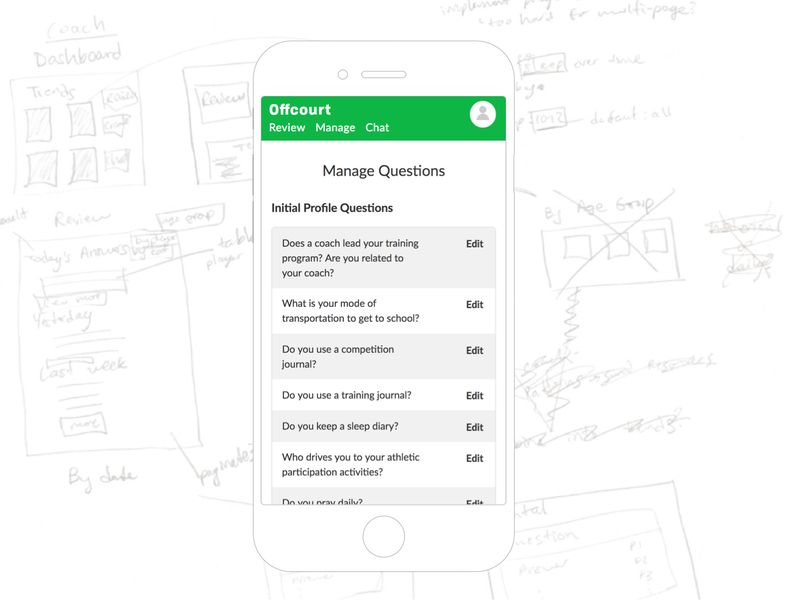 I had the privilege of working with a college tennis coach to build a web app that facilitates communication with his players. Built in Ember.js with a Ruby on Rails API back-end. 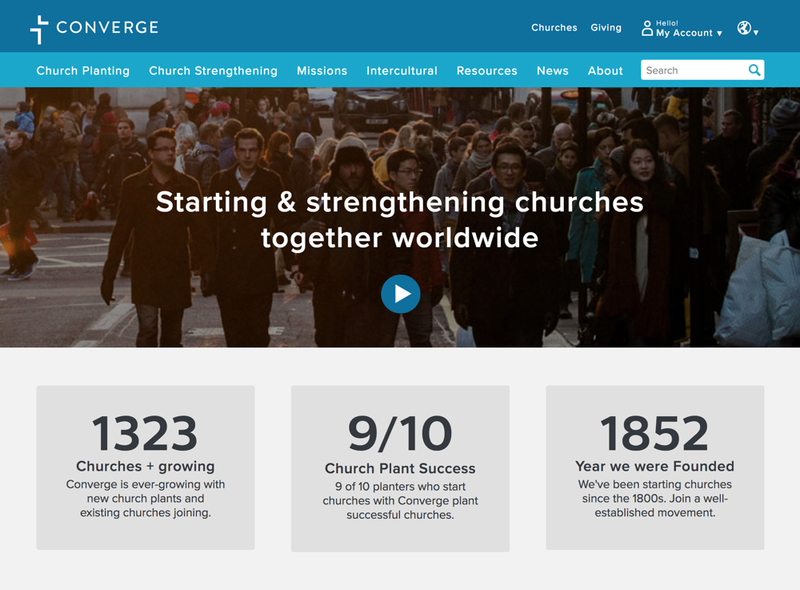 I designed and developed the website for Converge's flagship conference for 4 years. Each year was a chance to bring in new ideas and iterate on previous designs. I had lots of fun collaborating with the marketing team. 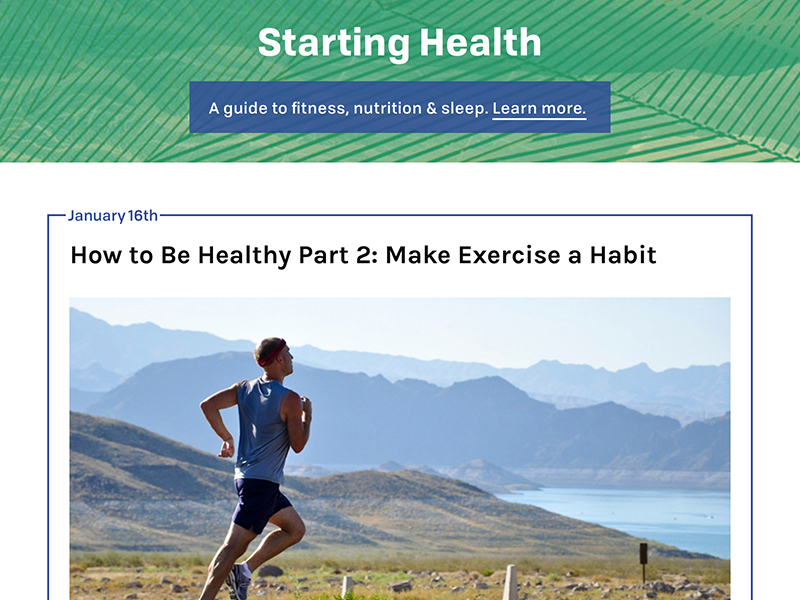 At the end of 2016 I started writing a guide to share what I've been learning in fitness and nutrition. Designing brand elements and finding new ways of laying out articles was a blast, as was learning Craft CMS. 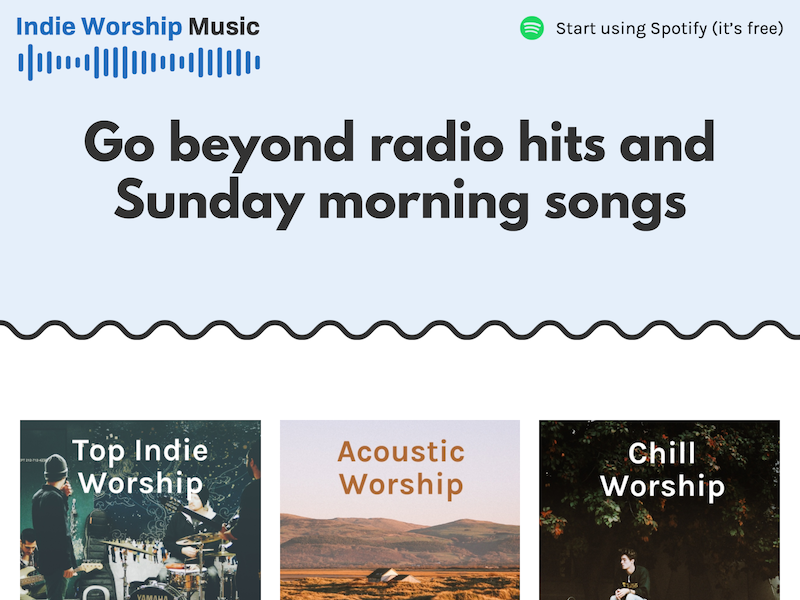 Another side project of mine, this website showcases the best Christian Indie bands. It's simple, connects to Spotify, and was a lot of fun to design and share. 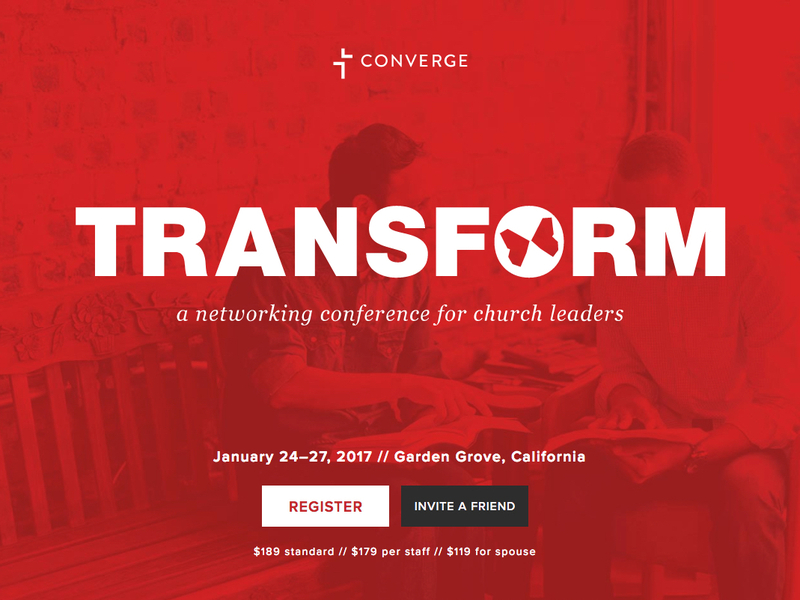 I had a design internship at my church for a few years and got to create logos, t-shirts, posters, print materials, videos, and more. Unlike my website design/dev, the end product was often something I could hold in my hands. 60+ design projects. 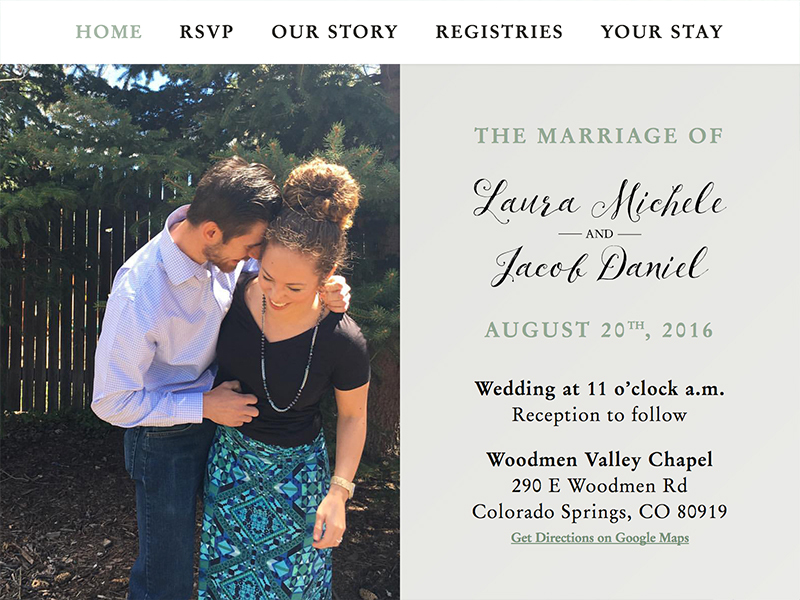 I got to design my brother's wedding website! This website was so exciting to build, not only because I got to make something fun with my family but because I got to branch out and design in a style unlike many previous projects. Simple shapes, gradients, and clean typefaces. 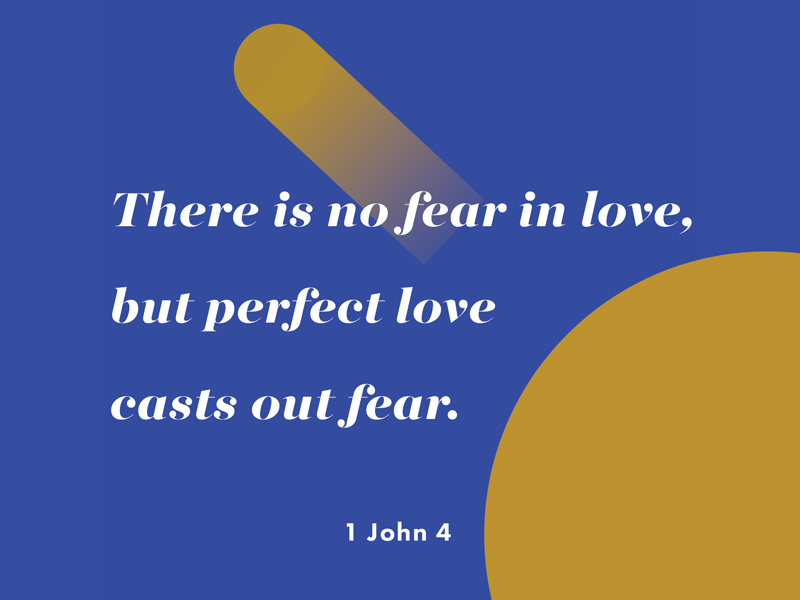 A while back I designed four Bible verse visuals in a day or two and thought they complemented each other pretty well.